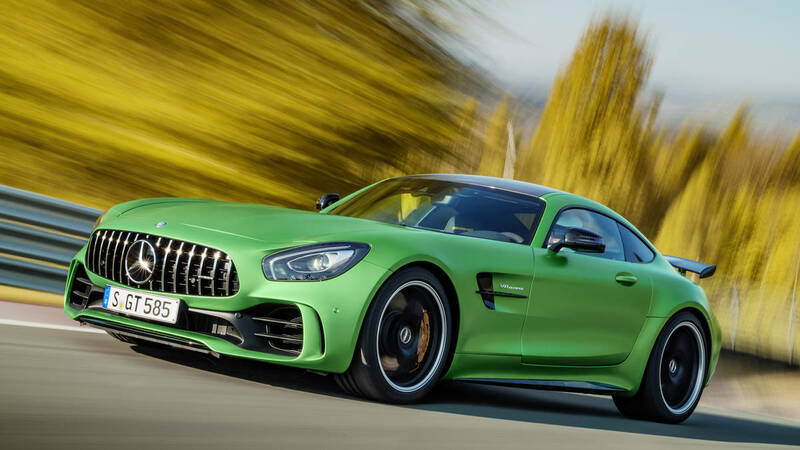 It’s press launch day for the Mercedes-AMG GT R, and Tim (Shmee150) spends significant time exploring all facets of the GT R. Why? First, he has one on order, making him especially excited. 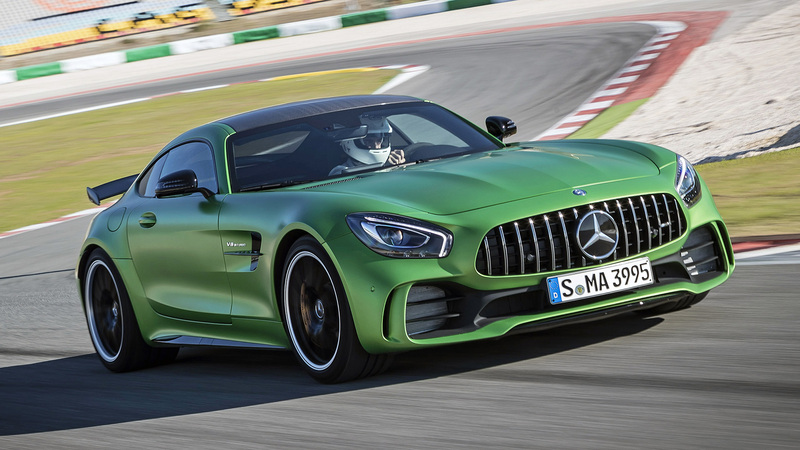 Second, because he thinks it’s “spectacularly awesome!” The same week that the Green Hell set a 7:10 lap record at the Nurburgring Nordschleife, Shmee tests it on road and track (at Portimao race circuit) to experience the phenomenon for himself.